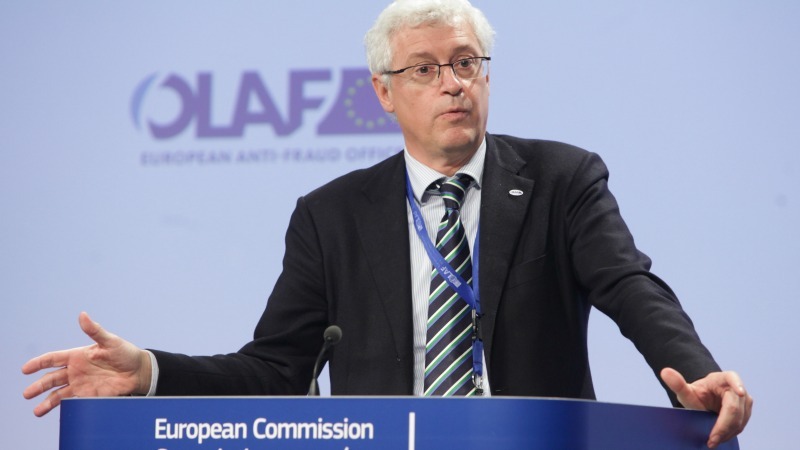 Finland’s Ville Itälä and Bulgaria’s Ivailo Kalfin were shortlisted by the European Parliament on Monday (16 April) for the post of the new Director-General of OLAF, the EU’s anti-fraud office. OLAF has been seeking a new boss since Giovanni Kessler was appointed the head of the Italian Customs and Monopoly Agency last July. Nicholas Ilett has been the acting Director- General. Following a long procedure covered by confidentiality, four shortlisted candidates stood before the European Parliament’s Budget Control Committee on Monday night: Itälä, Kalfin, France’s François Kruger and Germany’s Andreas Mlitzke. The long selection procedure was confidential until 11 April, when the four names were published by the website of the European Parliament. The Budget Control Committee grilled the four on Monday and then took a vote, after which the two names will be submitted to the Council, where the final decision will be taken. Ville Itälä, a politician from the Finnish Kokoomus party (EPP-affiliated) benefited from his political group support to capture 13 votes, two more than Kalfin, who had been an MEP from S&D but left politics 18 months ago. Itälä has also been an MEP and has served as interior minister. He is now a member of the European Court of Auditors. Kalfin, an economist, has been Bulgaria’s deputy prime minister and minister of foreign affairs in the government of Sergei Stanishev (now leader of the Party of European Socialists) and deputy prime minister and minister of labour and social policy in the second cabinet of EPP-affiliated Boyko Borissov. A former member of the Monti group for the next long-term EU budget, Kalfin is currently a special advisor to Budget Commissioner Günther Oettinger. The Commission published today (4 April) an updated list of its Special Advisers, which have been appointed from 1 April 2017 until 31 March 2018, featuring seven new names. In the next step, the EU Council will hear the candidates, at the level of ambassadors from the Troika of presidencies (Estonia, Bulgaria and Austria), by the end of the month and make its own recommendations. 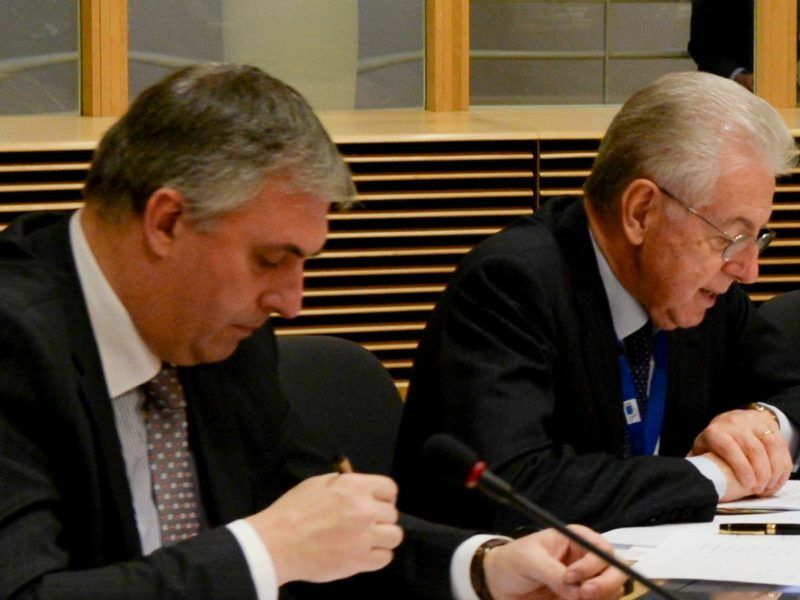 As Bulgaria holds the rotating presidency of the Council of the EU, the Bulgarian ambassador will be replaced by his Romanian colleague. With the recommendations of the Parliament and the Council, the Commission will make a final decision. Itälä can certainly count on the support of Commission Vice-President Jyrki Katainen, who succeeded him as leader of Kokoomus in 2004. There are 14 EPP-affiliated Commissioners in the Juncker team, including Bulgaria’s Maria Gabriel. Conversely, it could also be decided that EPP has already obtained too many top jobs, which could favour Kalfin. The most important task for new OLAF chief will be to improve relations with the European Parliament, which deteriorated seriously under Kessler in the Dalligate case, a corruption affair involving the EU. The Director-General of the European Anti-Fraud Office (OLAF) has been stripped of his diplomatic immunity and could face questioning by Belgian investigators in a case linked to the 2012 resignation of a European Commissioner in a lobbying scandal, officials said Thursday (10 March). Another vital challenge will be to ensure smooth relations between OLAF and the newly created post of the European Prosecutor. 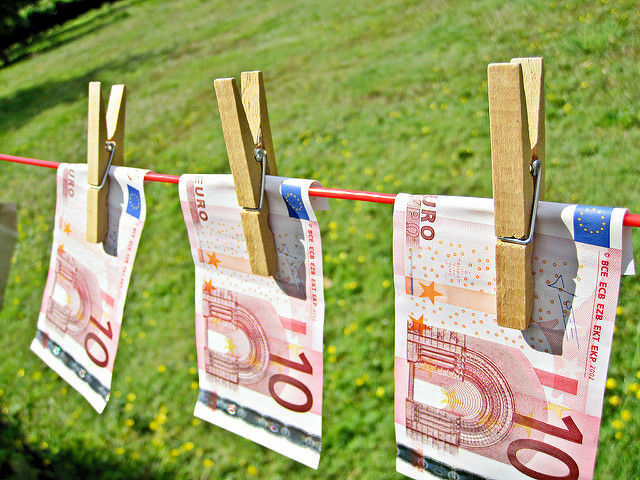 The European Commission welcomed on Thursday (June 8) a decision by 20 member states, including heavyweights Germany and France, to set up an independent EU public prosecutor’s office which will combat cross-border tax evasion and fraud in the bloc.